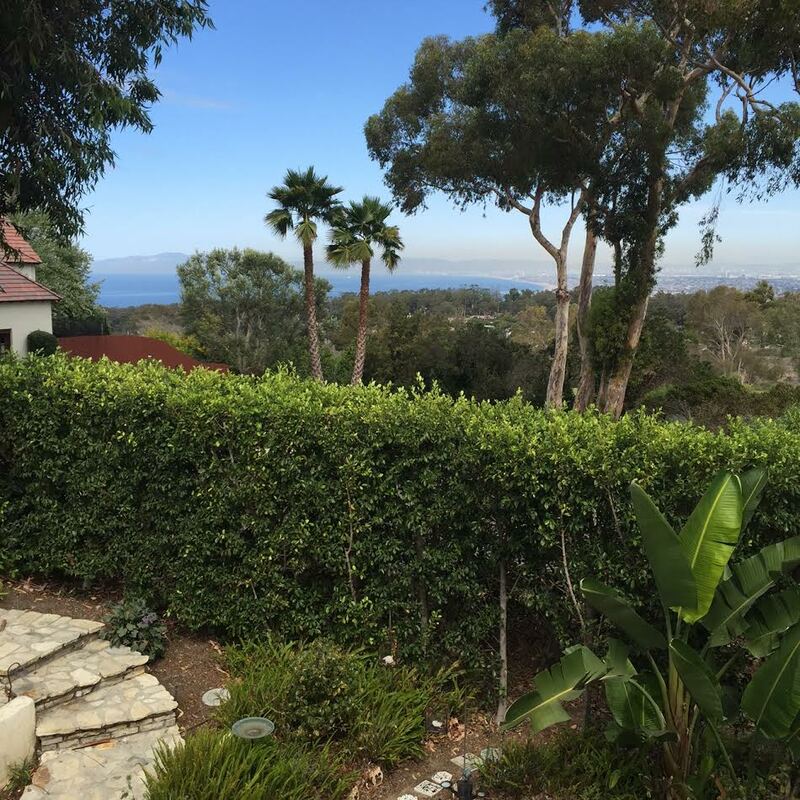 Yesterday, while out and about on the Tuesday Tour of new listings I previewed single family homes for sale in Lunada Bay, Malaga Cove, and Palos Verdes Drive South. Those Tuesday Tours always remind me there is a wide variety of homes available for sale. 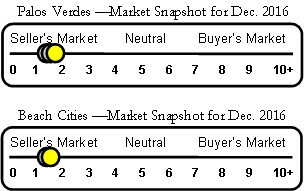 Just for fun, here is the highest and lowered priced single family homes for sale in each of the four cities located on the Palos Verdes Peninsula. 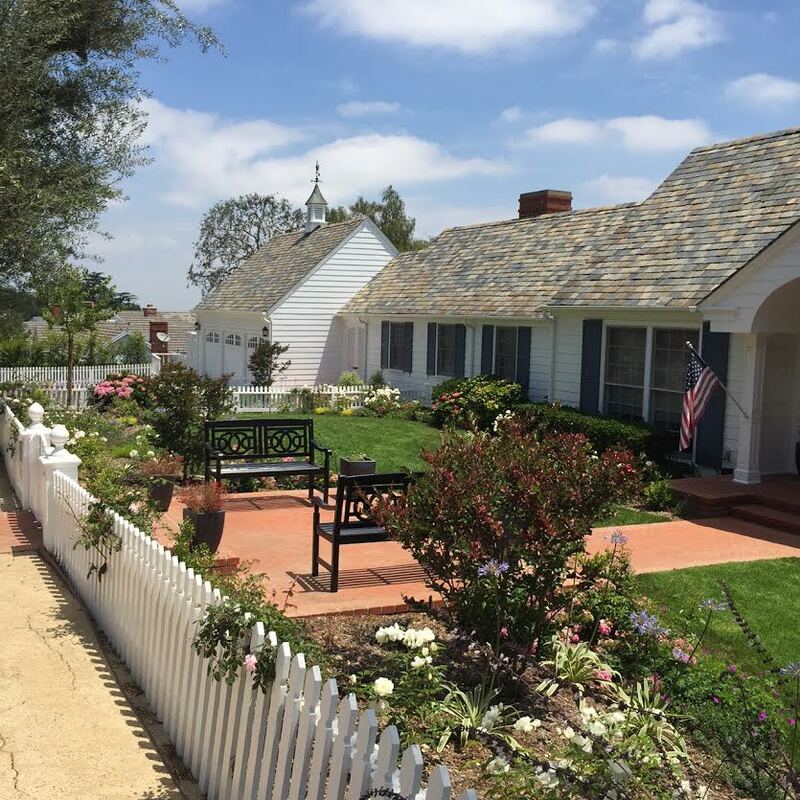 Lowest Price: 3428 Palos Verdes Drive North is a new listing in the Valmonte neighborhood of Palos Verdes Estates. Better hurry at $1,150,000 this is the lowest price of any single family home currently for sale in PVE. 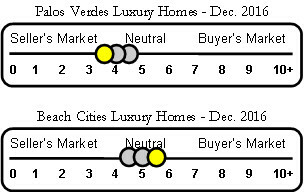 Highest Price: There are currently three Palos Verdes Estates single family homes for sale priced over $10,000,000 but 705 Via La Cuesta’s price tag of $28,000,000 is the highest priced PVE home on the market. The property has been on the market for over 200 days, but it has some amazing perks included in the price. 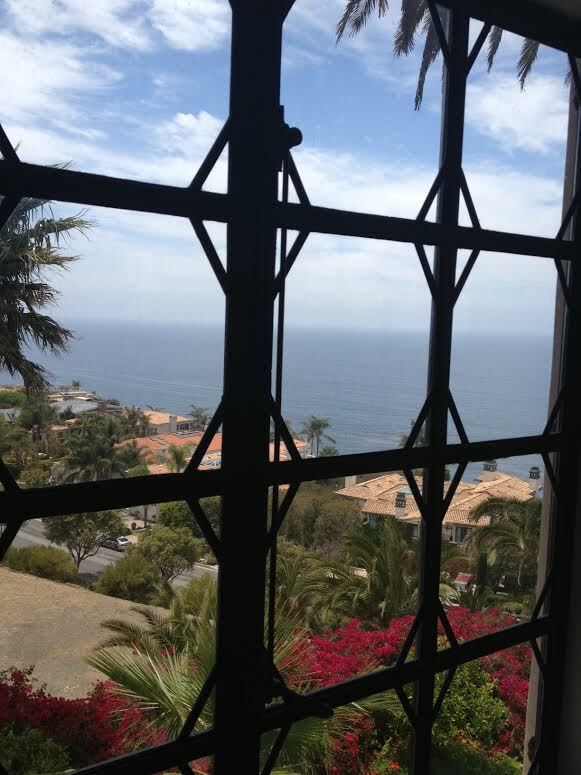 I’ve toured the property, and very few Palos Verdes luxury homes can compare with the view, the grounds and the house. Lowest Price: There are ten Rancho Palos Verdes single family homes for sale priced under $1,000,000. 2148 Dorado Drive is a fixer (maybe that should be in all caps) priced at $658,900. I don’t know the “back story” on this property, but it appears the interior is in a state of partial remodel. 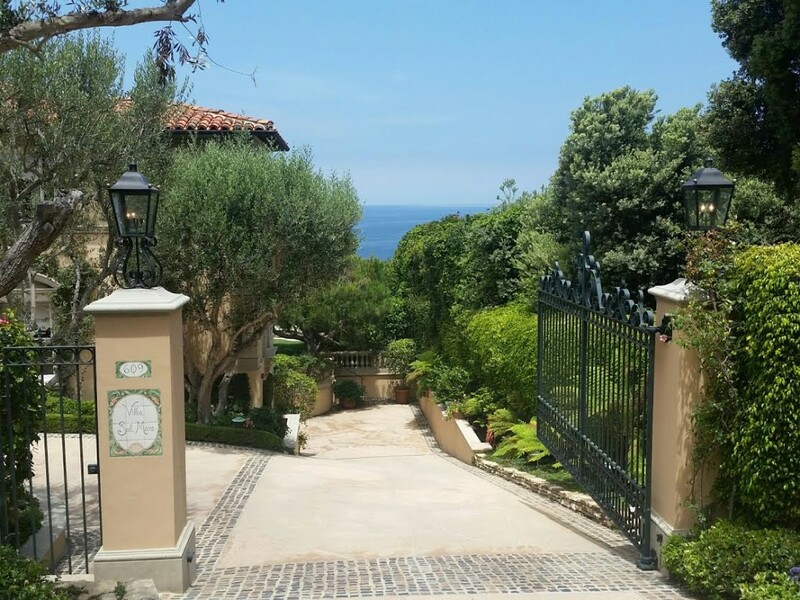 Highest Price: 3300 Palos Verdes Drive West is currently on the market with an asking price of $9,800,000. The coastal gated estate is approaching 800 days on the market. I snapped some of my favorite luxury home photos from the windows of this villa. 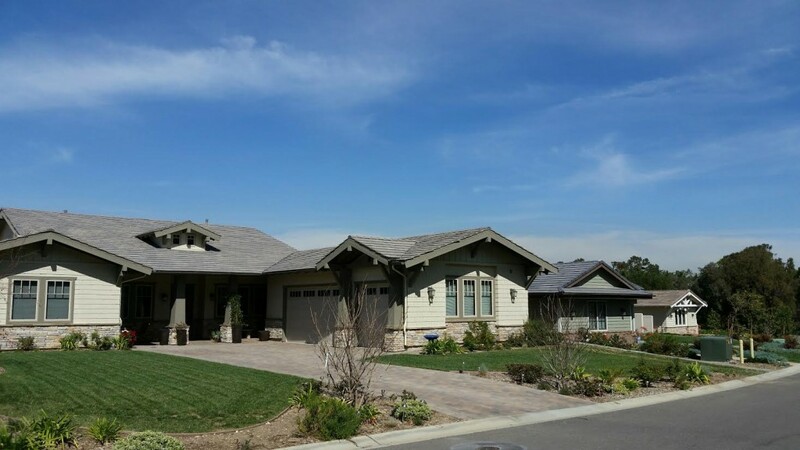 Lowest Price: 4716 Rockbluff with a list price of $1,099,950 sports the lowest price for a single family home in Rolling Hills Estates. The three-bedroom house shows over 100 days on the market. Highest Price: 22 Hidden Valley Road with an asking price of $3,995,000 is currently the most expensive single family home on the market in RHE. The home has been on the market over 100 days. The property includes a guest house and a salt water pool. Yes, I’ve previewed this luxury home as well. Highest Price: 1 Buggy Whip is not only the most expensive home listed for sale in Rolling Hills, but it is also the most expensive residence on the Palos Verdes Peninsula. I spent an hour at the property and am sure there are still areas of the over 50,000 sq. ft. estate I did not see. The property is listed for $48,000,000. Lowest Price: 23 Chuckwagon offers an opportunity to remodel a classic Rolling Hills ranch-style residence. Asking price is $2,450,000. I see lots of potential in this one. 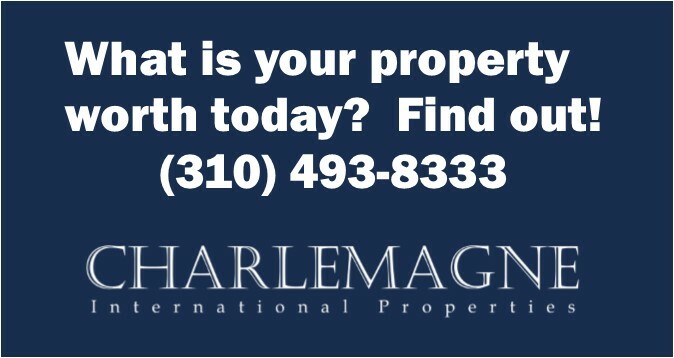 For more information on values and availability of properties on the Palos Verdes Peninsula give me a call. I stay abreast of the ever-changing real estate market to help my sellers sell at the highest price the market will bear, and my buyers to purchase at the lowest price the market will permit.